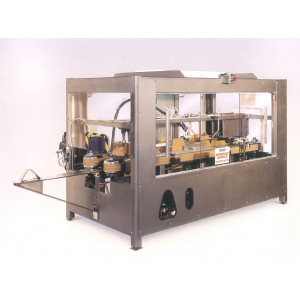 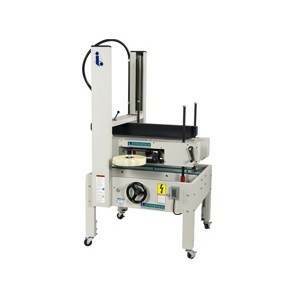 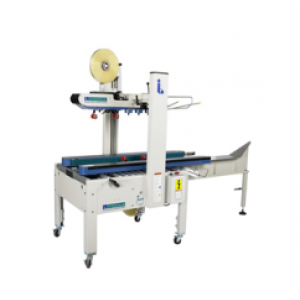 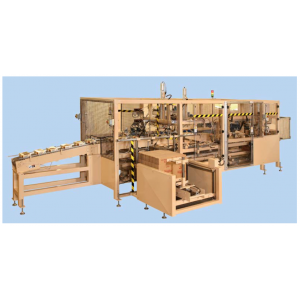 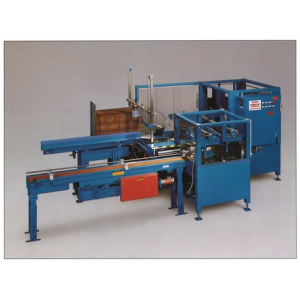 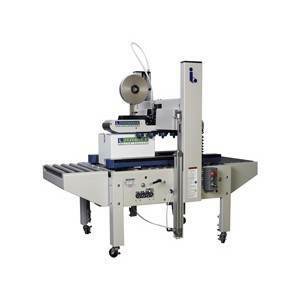 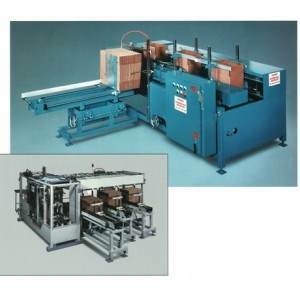 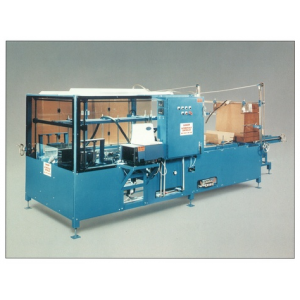 These fully engineered case sealing machines are designed to allow for easy customization to meet your specific needs. 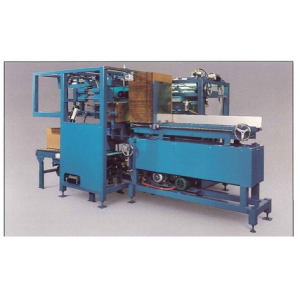 Their efficient designs are tailored to your particular requirements and allow the capabilities of case erecting, top loading and sealing. 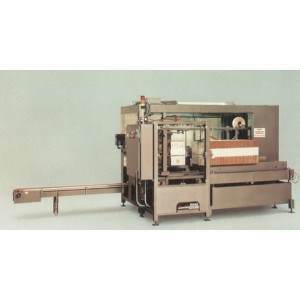 Specialty Case Sealers from us allow for any situation. 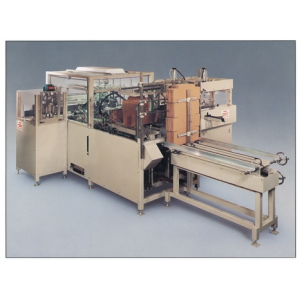 Our Team is ready to help you with your packaging solution needs.